4. 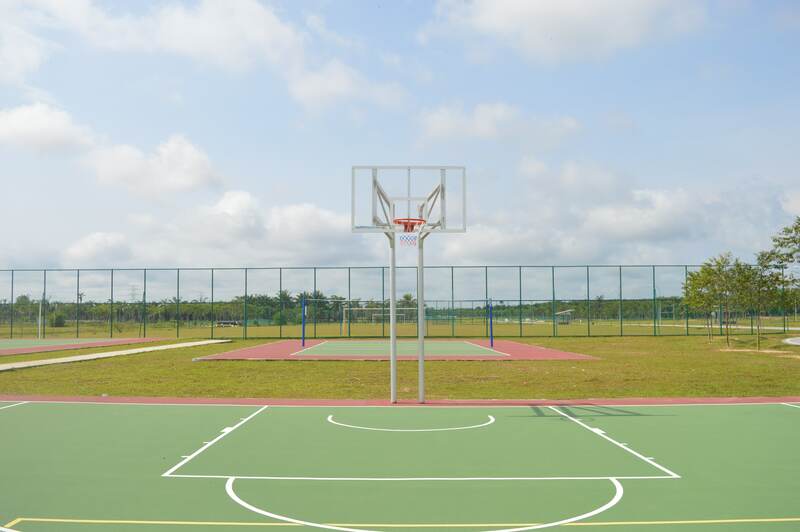 Should play at night, the lights will be opened by the courts of the HPTP Sports Center staff only. 5. Users are required to be responsible and take care of all their wealth HPTP Sports Center from being destroyed and abused. 8. Cancellation court is under the operation of the Management HPTP Sports Center. 10. Users are prohibited from bringing non-halal drinks/food in or around the area of HPTP Sports Centre. 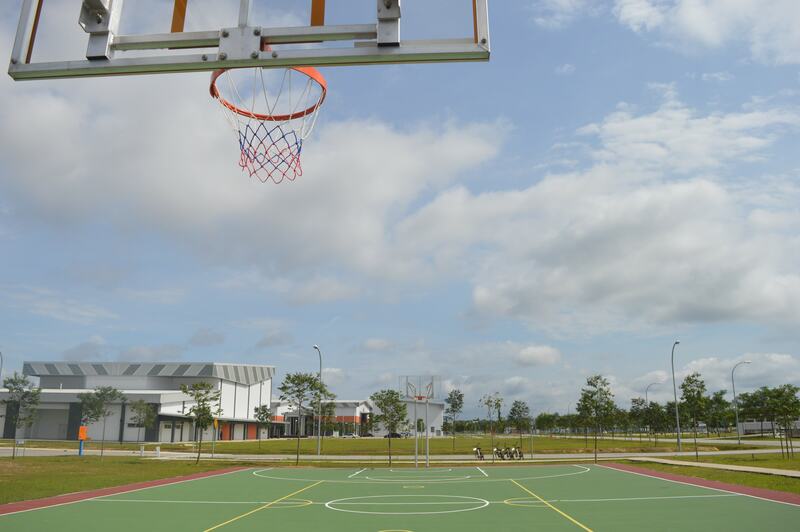 Netball Court is rent to people who appreciate the sport and not for profit. Therefore, the Management reward players/fans who respect the law above.